Price shown includes: VAT, 100 letters/numbers, extra-deep flower holder, fitting in the cemetery, ground safety system and design service. Additional lettering can be added at only £1.95 per letter or number. 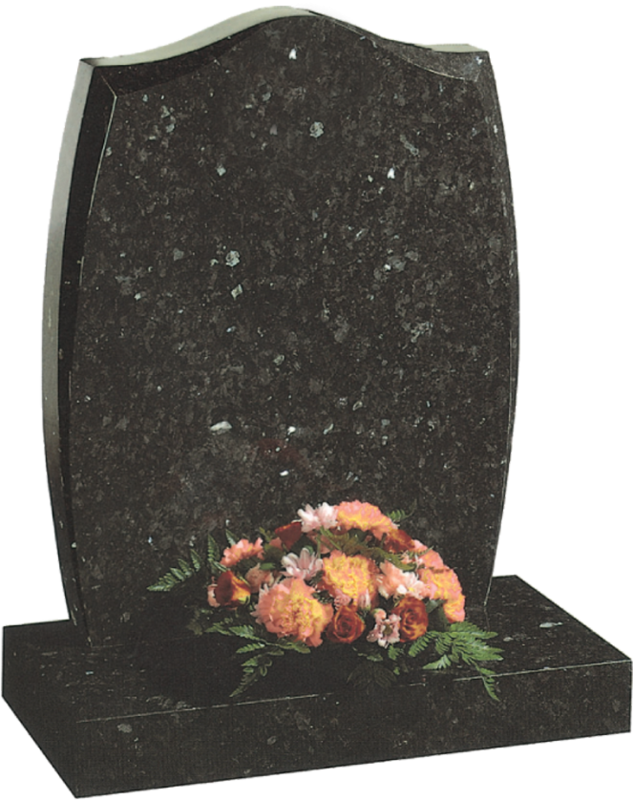 Sizes include the granite headstone and base. Please note: Price excludes cemetery fees (please contact for details). © Copyright 2019. BA Hodcroft. All Rights Reserved.